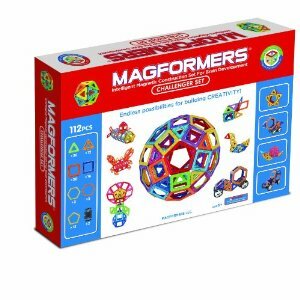 Cheap Mama Chick: Up to 55% off Magformers Building Sets! 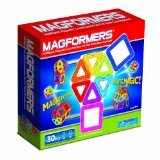 Up to 55% off Magformers Building Sets! 55% Magformers 30 Pc Magnetic Building Set (Colors May Vary) - $26.40 shipped (choose free super saver shipping at checkout). These have fabulous reviews! There are several sets on sale see them all here from Amazon! Coffeemaker + 4 Boxes of Coffee- $9.99 Shipped!